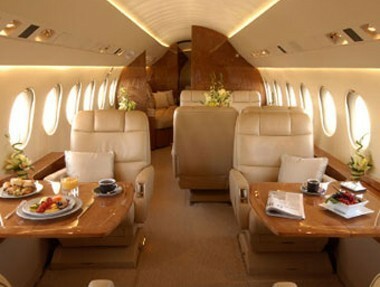 A private Jet is what CharmingSardinia.com suggests to you in order to make your stay unforgettable. 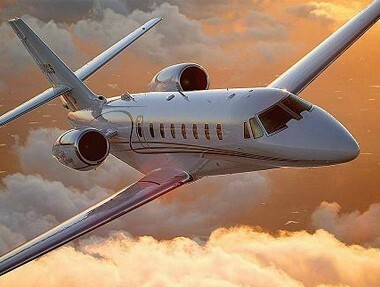 The hire of a luxury private Jet at your complete disposal is a service that CharmingSardinia.com offers to its clients. You can get to Sardinia on the day of your choice and be free to allocate the time that suits you best, without the constraints of the airliners. The VIP service you reserved will be available upon your arrival in Sardinia. To hire your private Jet you can easily contact our staff, who will be happy to provide you availability and cost. Renting a private Jet is a luxury service able to make your holiday unique and special. The Jet hire is quick and easy; choose now your favourite one! Citation Cj2is a business jet which first flight has been in 1991. It belongs to Cessna CitationJet series which includes several models. Learjet 60 is the improved version of Learjet 55, with a longer fuselage and more powerful engines. 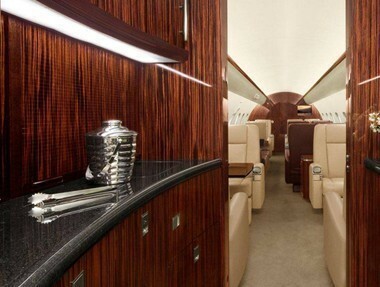 It is a business jet produced by Bombardier Aerospace. The Jet P180 Avanti II combines elegance and style with high levels of efficiency and safety. It's based in Cagliari and has lower operating costs by up to 40% compared to other jets of equal size and up to 25% lower than those of competitor turbo prop jet. Citation Mustang business jet is a category of "Very Light Jet\ whose first flight dates back to 2005. It has been built by the U.S. Cessna Aircraft Company.